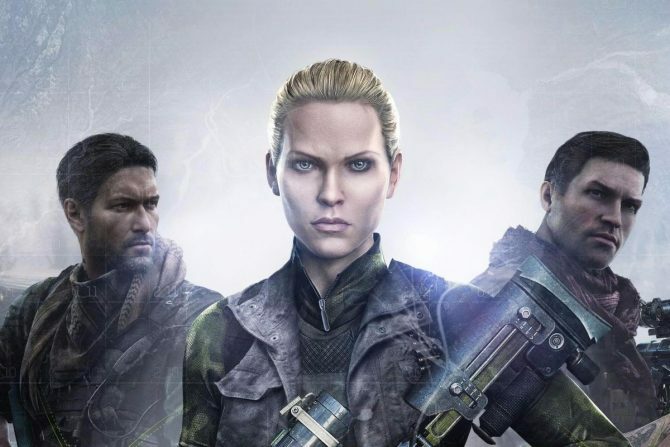 Today, Sniper Ghost Warrior from Polish developer and publisher CI Games releases onto PS4, Xbox One, and PC, accompanied by an official launch trailer. 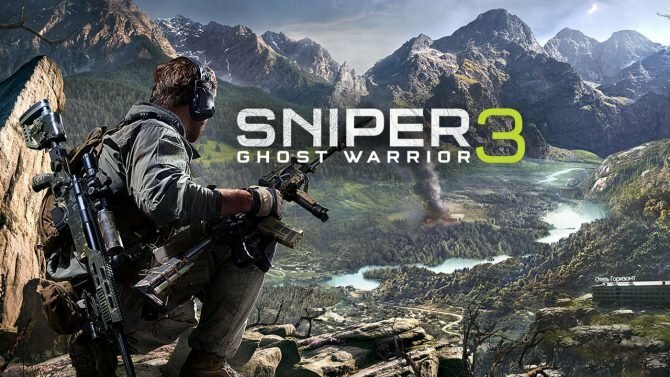 Sniper Ghost Warrior 3 is story of brotherhood, patriotism, and betrayal in the most complete sniper experience ever released. 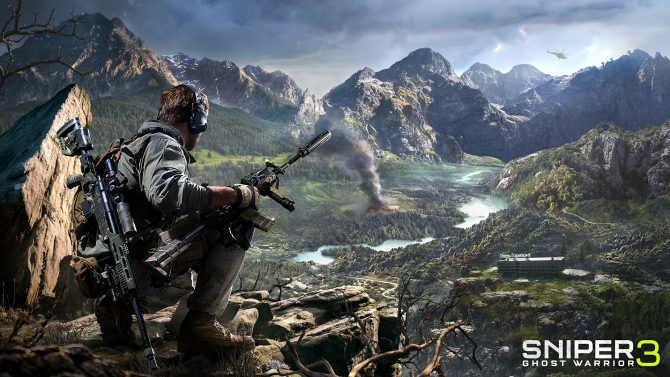 Take the role of an American sniper named Jonathan North, who drops into enemy territory in northern Georgia as the country is dissolving into a bloody civil war. Explore large open-world maps with dynamic weather conditions, and a day and night cycle that impacts play and player decision-making. 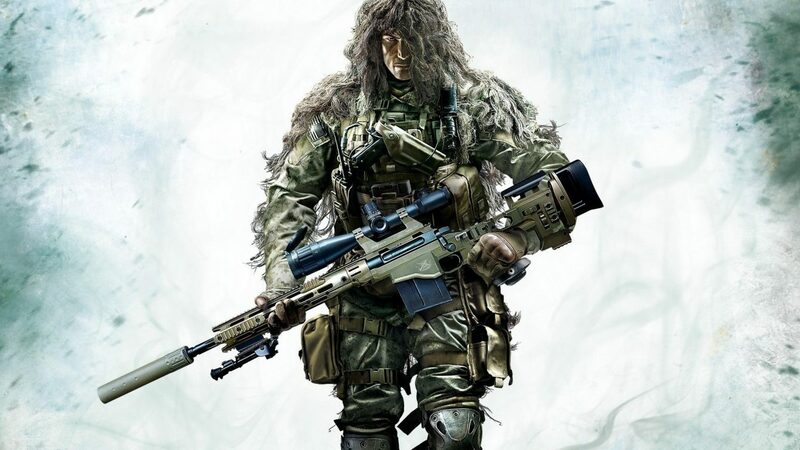 Customize weapons, equipment, accessories, vehicles, and a drone, and utilize the three pillars of gameplay to your liking: Sniper, Ghost, and Warrior. Notably, today — the day the game releases — CI Games announced that the game’s multiplayer has been delayed to Q3 2017. You can read why, here.